Please note that all Branches are closed on Mondays. 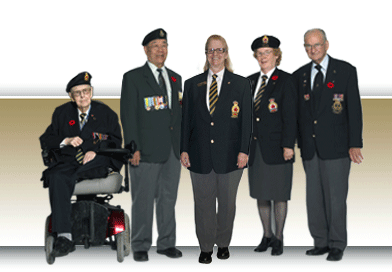 You may also contact the Veterans Affairs Emergency Fund @ 1-866-522-2122. For all other inquires, please call, Kingsway Legion at 780-425-8654 and leave a message. Someone will return your call within 48 hours. Thanks to Arrai Innovations for Building and Hosting the PoppyFund.c a donation system.